Amsterdam: Brexit is driving companies out of the UK, and the Netherlands is raking in the corporate refugees. About 250 companies are in talks with the Netherlands Foreign Investment Agency to potentially relocate activities to the country, according to the organisation’s annual report published on Saturday. The candidates would join 42 companies that made the move last year, and the 18 early birds in 2017. The Netherlands has emerged as one of the winners in securing businesses that seek to leave the UK because of Brexit, vying with countries like Germany, France and Ireland. The country, which bagged the European Medicines Agency — to be based in Amsterdam — is initially luring corporate entities in the financial and media sectors, both of which require permits to operate in the bloc, Nijland said. “Without it, they simply can’t operate in Europe,” he said. 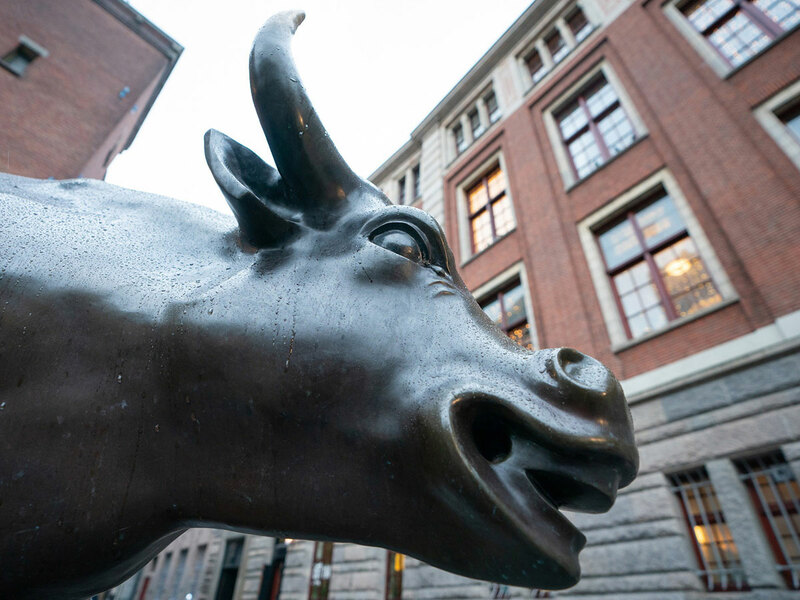 High-speed traders in particular are looking at the Netherlands’ largest city where proprietary-trading firms such as Flow Traders NV and Optiver BV have been a fixture for years. They are now joined by algorithmic traders Quantlab Financial LLC and Jump Trading LLC, as well as trading venues run by CME Group Inc and Cboe Global Markets Inc Bloomberg LP, the parent of Bloomberg News, has also moved some business to Amsterdam. The growth of Amsterdam as a trading hub will boost the Dutch share of European equity trading to around a third from 5 per cent currently, the financial markets regulator AFM estimates. The watchdog also expects the country to capture nearly 90 per cent of European bond trading. The media industry is another area where the Netherlands has picked up wins. Discovery Inc said in January it’s applying for broadcast licences in the Netherlands to ensure its pay-TV channels will continue to show across the European Union in the event of a no-deal Brexit when the UK leaves the bloc on March 29. Dutch authorities can’t simply sit back and enjoy the Brexit bounty. Businesses across the Netherlands are repeatedly being asked to prepare for all scenarios while the government is racing to hire 928 additional staff to deal with work stemming from Brexit — customs workers, for instance, to check ferries in the port of Rotterdam, Europe’s largest, that leave for the UK. By the end of March, not all of the needed additional workers will have been recruited, the government has estimated.